Americans will spend nearly $340 billion on home remodeling and renovations in 2018, according to Harvard University’s Joint Center for Housing Studies. 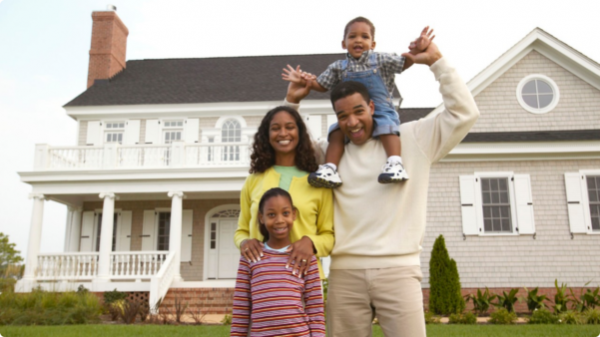 Most homeowners do not have significant experience working with contractors, or the time to effectively manage projects. Chad Hall created Remodelmate to help consumers at every step of the remodeling or renovation process. 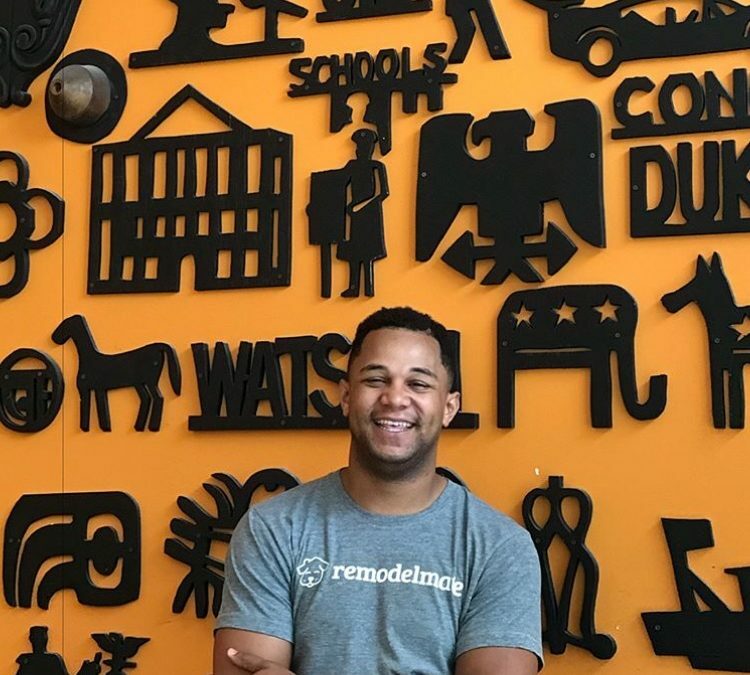 Black Enterprise contributor Brandon Andrews sat down with Hall in Washington, D.C.
Brandon Andrews: What’s missing from the home remodeling business? Chad Hall: Transparency, accountability, and user-friendly technology for contractors and homeowners. How did you get into home remodeling? When did you start the business? I started the business a little more than two years ago when a friend asked me for help with renovating her kitchen. My previous job was working in sales at LivingSocial. Before that, I worked at Long Fence and Home [a local home remodel contractor] where I became sort of an expert in home construction services. I basically served as her project manager since she a) didn’t know much about the home renovation process and b) was nervous about interacting directly with experienced contractors. I saw a knowledge gap on the consumer side and technological gap on the contractor side. This is when things started to make sense. How does Remodelmate work for homeowners? Walk us through the process. 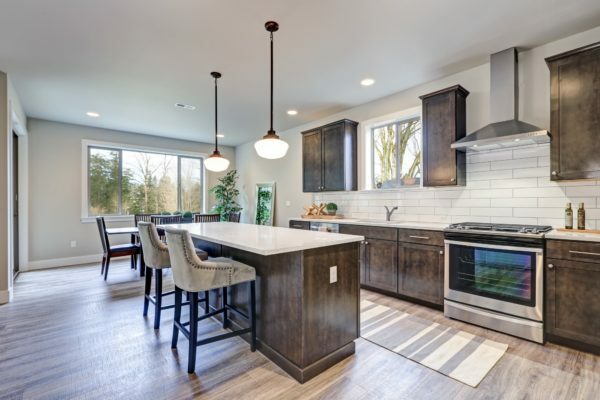 The process is simple: You go to www.remodelmate.com, fill out our interactive form to help us (and your future contractor) understand your needs, then we connect you with a local contractor based on their availability and your budget. The service is free for homeowners, but we earn 20% of the total project cost from the contractors for booking them with a homeowner who’s ready to start a job. For an optional, additional 10% fee paid by the homeowner, we provide concierge-style project management services for each project. Pricing and timelines are transparent and each contractor is thoroughly vetted for quality with background checks. 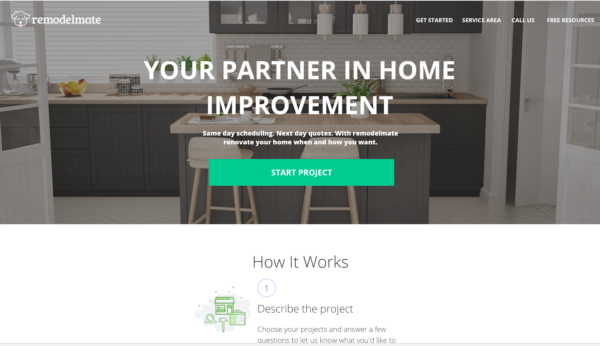 We’re currently working on a new version of the site, which will soon provide homeowners even more control over the remodeling and renovation process with detailed contractor reviews, project milestones, merit-based payments, and a two-way communication platform. 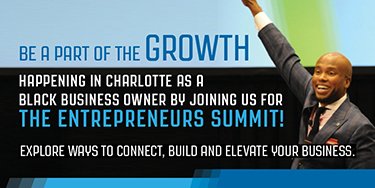 What has been the biggest challenge for you in growing the business? The biggest challenge for us has been keeping up with demand. Revenue has been growing beyond our initial projections, and we’re reinvesting profits to build better solutions for both sides of the marketplace. The issue is we still need more resources to help expedite the development of our forthcoming web application, which will essentially be “Remodelmate 2.0” from a functionality and service offering standpoint. You pitched at our D.C. Shark Tank casting call. What does the opportunity appear on Season 10 of Shark Tank mean to you? Being on Shark Tank means we have the ability to partner with one or more people who have overcome our challenges before (as it pertains to scaling a company). The market has spoken—we’re on to something—and the team is doing a great job with iterating quickly to keep up with the success we’re having. The only thing we’re missing is a partner to help us anticipate the next challenge so we can stay ahead of the curve and accelerate growth. How do you plan to grow Remodelmate in 2018? We’ve had a record Q1 and we’re going to smash another record at the end of Q2. We started from only $180k in sales in all of 2017 to nearly $600k so far this year. About a third of this growth comes from our Concierge service, so we’ll be spending more time in that area of the business. Overall, the word is getting out about our product and brand, and we’re doubling down on what’s already working while continuing to experiment so we can uncover new ways to make the remodeling and renovation experience even more delightful for homeowners and contractors who are a part of our growing community. Values Partnerships is leading a nationwide casting tour for ABC’s Shark Tank. This casting tour is focused on giving diverse entrepreneurs the opportunity to pitch their businesses and appear on the show’s tenth season. In addition to having the opportunity to audition for Shark Tank, Values Partnerships has also held discussions on access to capital, offered pitch prep sessions, and shared entrepreneurship resources with entrepreneurs from around the country, all throughout the Shark Tank Diversity Tour. To apply to audition for the tenth season of Shark Tank and find out more information on the Shark Tank Diversity Tour, visit www.sharktankdiversitytour.com.